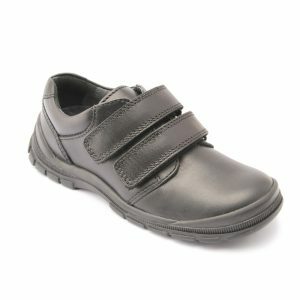 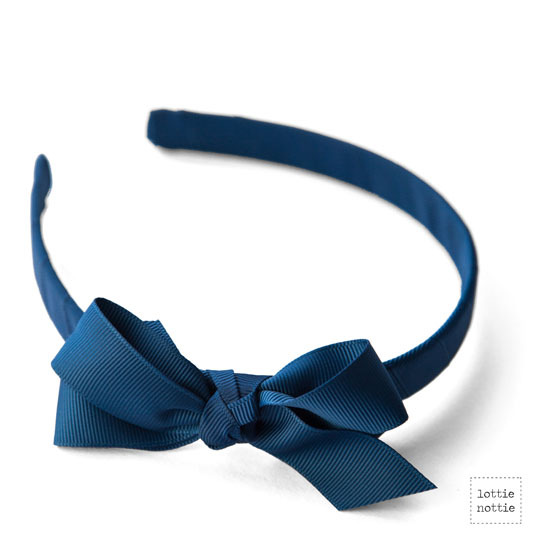 Quality alice band with bow in a variety of school colours. 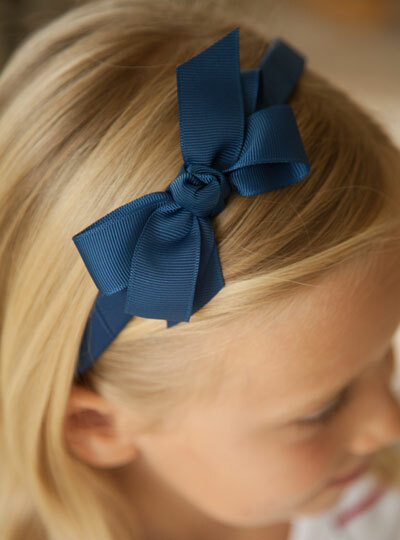 Our hair accessories come in a variety of school colours that surround Edinburgh and our store. 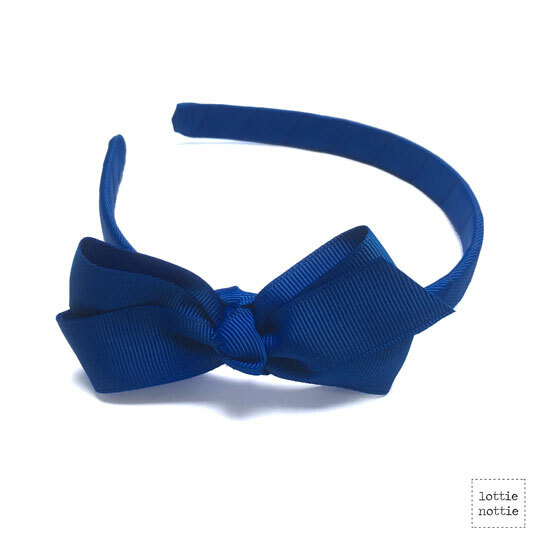 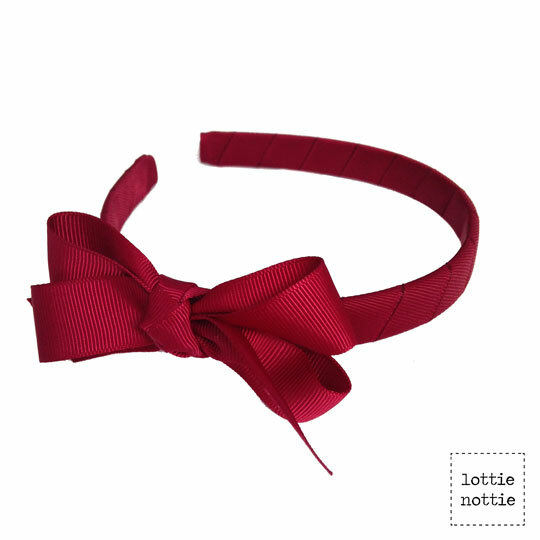 Shop our alice hair bands that include a small bow, high quality and a great price.